If you have ever used Facebook or YouTube. You might have seen a unique type person, who do act like gay, I am not claiming he is gay but it’s what he considered his self. 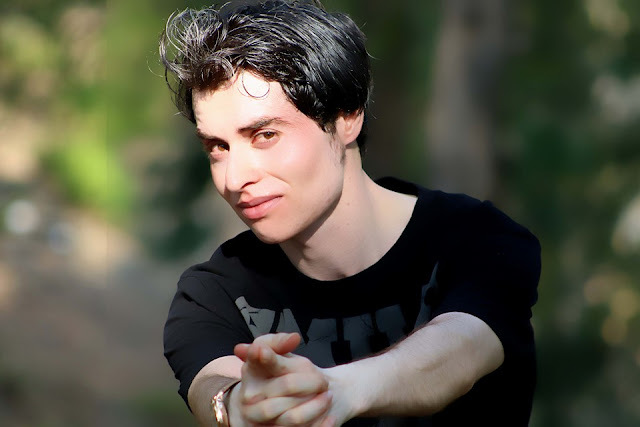 You might be curious to know more about him, who is really Nasir khan Jan? And where is he from? 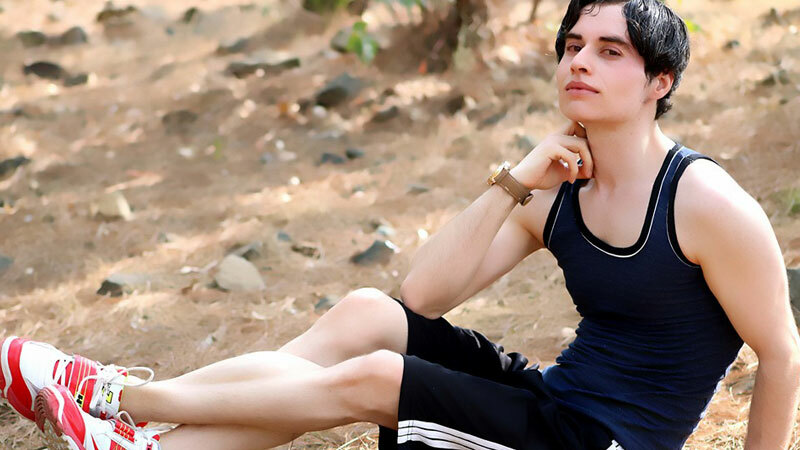 there are so many question might pop up on your mind about Nasir khan Jan, and here we are going to share some of the hidden information about Nasir khan Jan, the star of social media the first Pathan (Pashtun) person who accept his self as gay. 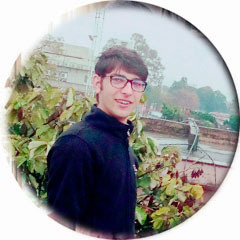 The most hated social media star Nasir khan is basically from KPK ( Khyber Pakhton Khwa ), Pakistan. And the world wend against when he started acting like a gay, the fact that he grew up with girls. And sometime it can be happen whenever a normal boy get in touch with girl for a long time then he also start act like girls, but it’s not about girl or not about clarification whether he is gay or not. 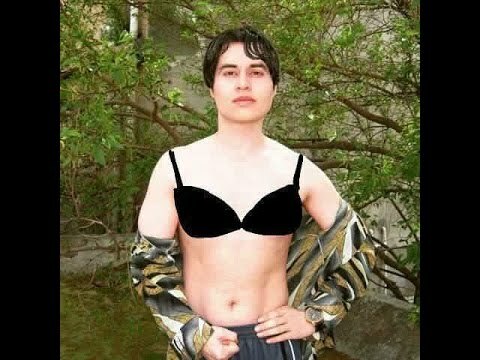 We are here to learn more about this gay called Nasir khan Jan. Here some very awkward moments of Nasir KhanJan , camera has locked it . Have a look on it, you will enjoy. another one have to watch it . did you learn anything new about nasir khanjan ? what do you think of him ? do you have some unique details about him ? lets share it with us .